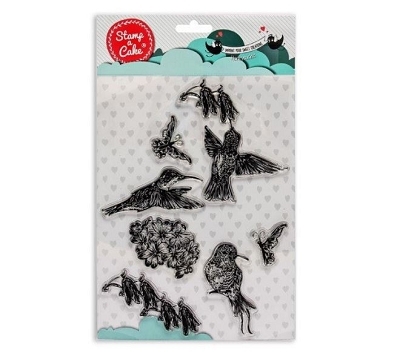 Flowers Stamp Set, by Stamp a Cake, contains 4 different flower design stamps. 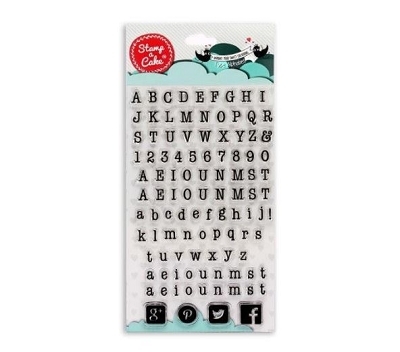 The largest flower stamp measures 4 ½" x 2 ½" and the smallest stamp measures 2 ½" x 2 ½". 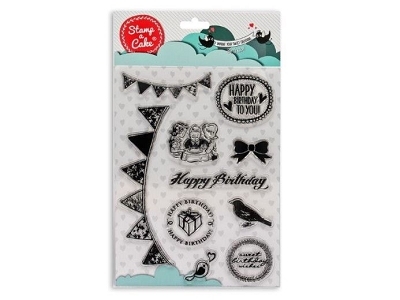 Stamp a Cake allows you to transfer gorgeous designs to fondant cakes, cookies, and cupcakes using food grade silicone and edible ink. 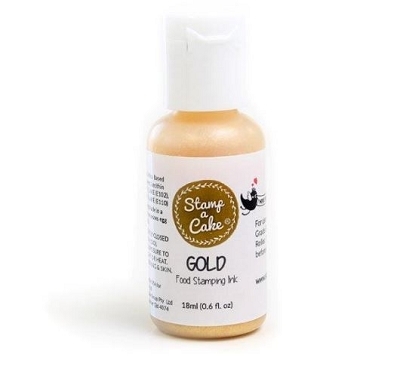 Each Stamp a Cake design stamp is designed to be used specifically for confectionery use and only with Stamp a Cake edible ink. Black, gold, silver and white are the current available colors that can be used. 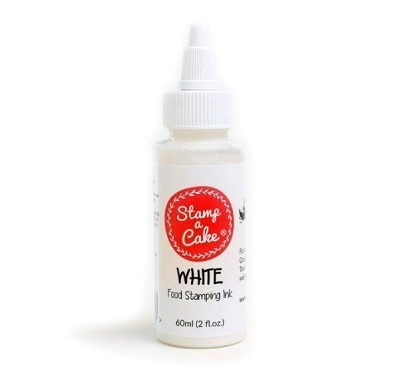 The white Stamp a Cake color is used as a base color and it can be colored the shade of your choice by mixing in small amounts of coloring gel to achieve the desired color.